Yeap, challenge is coming: Monday, November 5th. So you have 10 days to buy one or two resistance bands, in case you don´t have one yet. There will be a total of twelve training sessions, 3 days a week, on Mondays, Wednesdays and Fridays. I´m figuring out the best ways you can reschedule in case you can´t make it these days. It is a circuit training, designed for beginners or people who have not trained in a long time. The training sessions will be about 30 minutes, including stretches. 100+ exercises so you won´t get bored. Video exercises are ready and uploaded on YouTube. 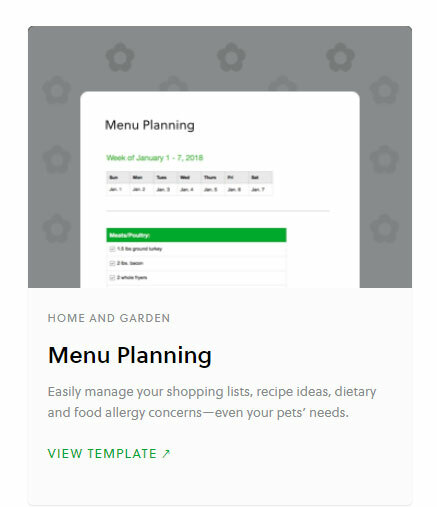 There will be an option to subscribe for non-bloggers who want to join the challenge. If you´re a blogger you just have to turn on the notifications to receive new post daily (I´m sure you know how to do it). There will be a closed Facebook group where you can connect with other participants, share your experiences, and ask me all the questions you want. 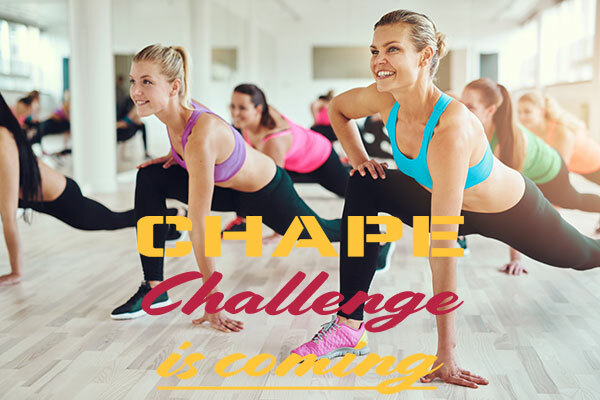 If you are looking to lose fat and tone your muscles, this challenge will help you get it easily from the comfort of your home, at your own pace, and without risk of injury. Are you ready to accept the challenge? I hope to see you all on November 5th. The table below was first printed in the Harvard Heart Letter and lists the calories burned by activity, listed by category (such as gym activities, training and sports activities, home repair etc.) for 30 minutes. Activities and exercises include walking (casual, race, and everything in between), swimming, jogging, yoga, and even watching TV and sleeping. 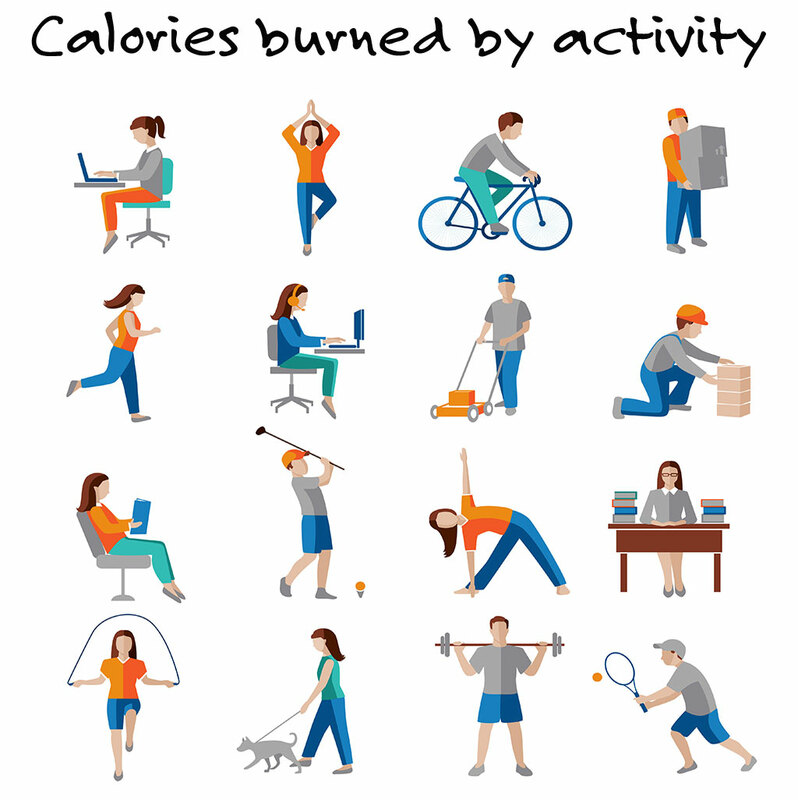 In each category, activities are listed from least to most calories burned.